The electronic artist dropped off the loosie on Soundcloud. 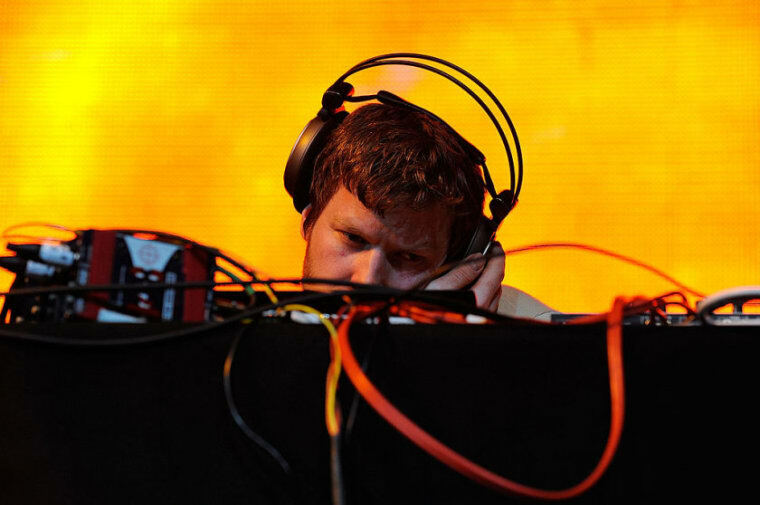 Aphex Twin celebrated Christmas by sharing a one-off new track. Check out “tnodvood104″ below. It was shared via his “user18081971″ Soundcloud account and follows his last official release, June's Cheetah EP. Aphex Twin recently made played his first U.S. live date since 2008 at Houston’s Day for Night festival. In 2017 he will headline a stage at Field Day in London.